“I was wanting to renovate my outdoor entertainment area lighting and looking for something unusual which provided a wow factor. After a short conversation with Andrew from Farmweld he understood my needs. Within a short period of time the team provided a draft to production design of my 3 tier – Tea light Chandelier including distribution to Sydney. 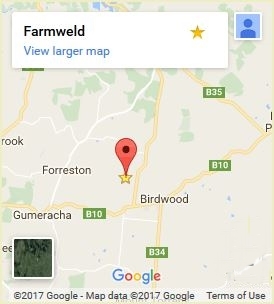 No job is to big or small for the team at Farmweld. I have been so happy with my delivered products I continually use the team to furnish my house. My house is like a gallery, visitors always complementing me on my works and asking where I purchased them. Posted in: News, Testimonials & Case Studies, Wrought Iron. 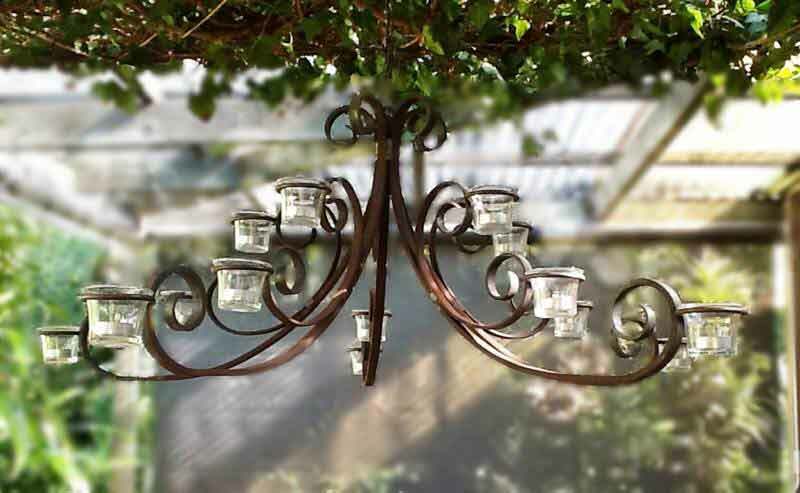 Tagged: candle accessory, french provincial, garden furniture.